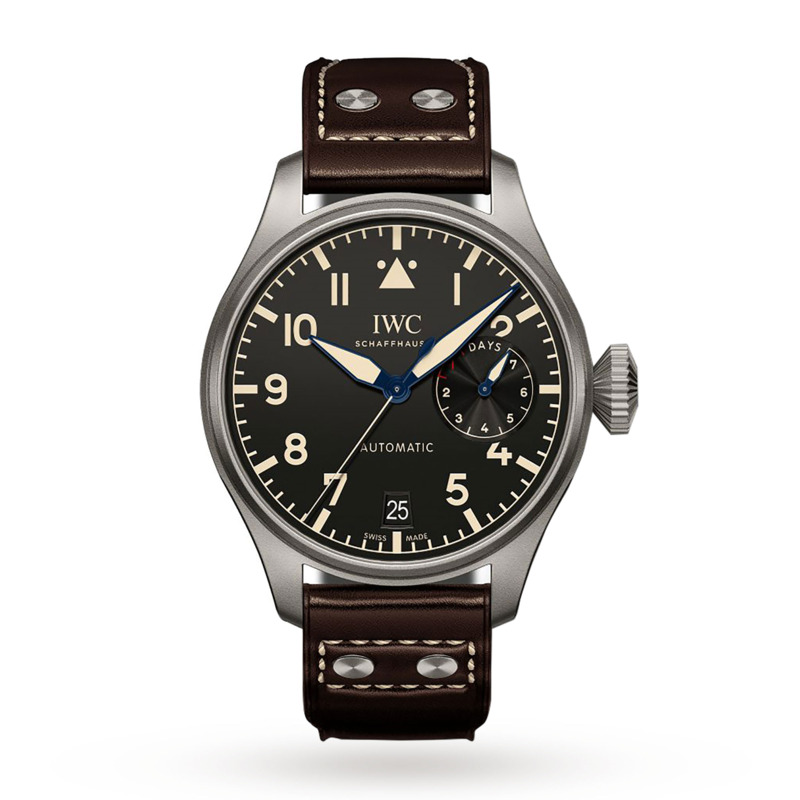 With its distinctly retro look, this IWC Big Pilot’s Heritage Men’s Watch has been designed to meet the unique demands of timekeeping in the sky. 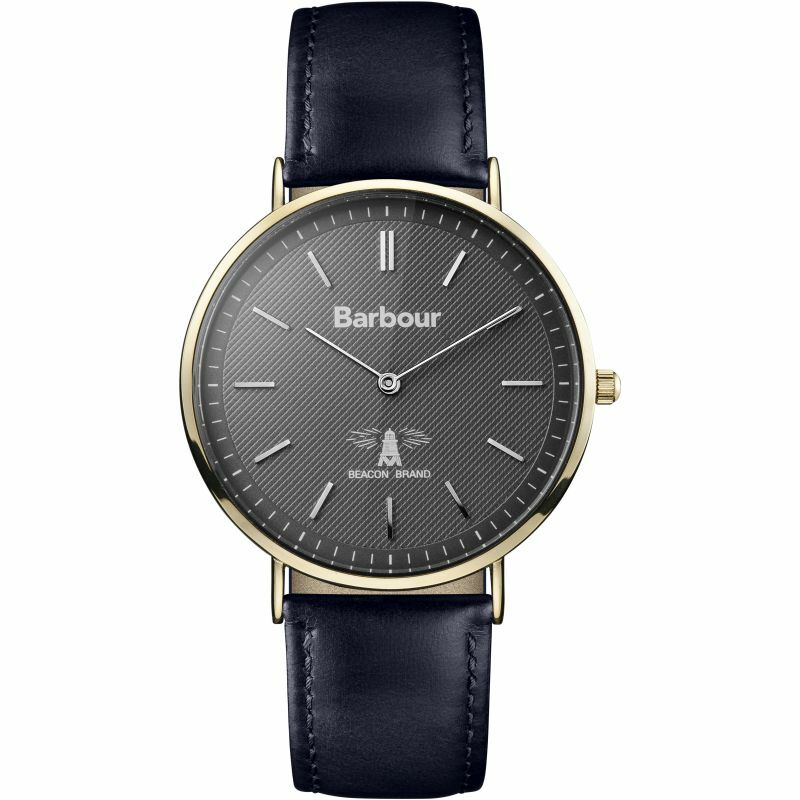 The impressive 46mm black dial features beige Arabic numerals, propeller-like hands and a date display. Crafted from Titanium, the durable 46mm case weighs less than 150g and is reinforced with a soft-iron inner case that provides protection against the effects of magnetic fields. Secured with a classic brown calfskin strap, this functional watch is powered by 52110-calibre movement with a highly efficient ceramic Pellaton automatic winding system, which allows it to build up a 7-day power reserve. Perfectly equipped with withstand high altitudes, the watch features an anti-glare sapphire crystal lens that is secured against displacement by a drop in air pressure. First produced in the 1930s for civil aviation purposes, the Pilots family has become known for its precise timepieces with outstanding technology. 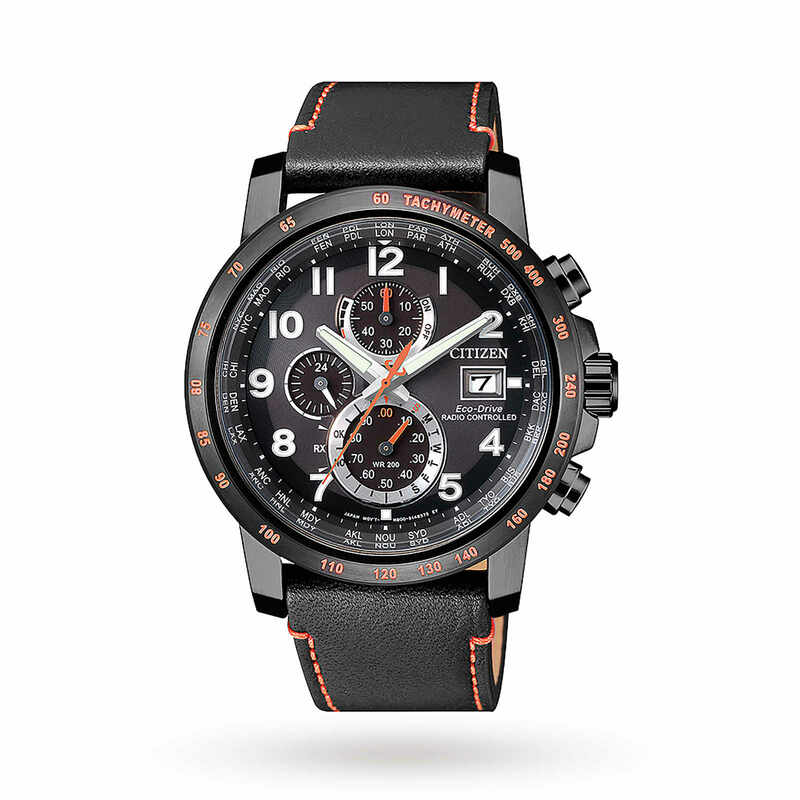 Explore our full range of aviation inspired IWC Pilot’s Watches.